NY can cater to almost any food craving. Sadly if falls woefully short in one very important, vital to my existence, area. Green Chili. When you have spent summers in Santa Fe with it's green chili cheeseburgers, green chili cheese bread, green chili breakfast burritos, green chili on and in anything it can possibly be in, it is difficult to just give up on the habit. A couple weeks ago a there was a NY Times article about going to great lengths to bring home regional food. One guy in DC talked about using his mother as a green chili mule, freezing them in little ziplocs and bringing them on the plain. Up until this year that has been my preferred method of smuggling the green chilies to NY. This year, I'm going bigger. Yes, I hauled that 25+ pound bag of roasted green chilies all over the Jack Daniels Chili festival (the website may say Loaf and Jug instead of Jack Daniels but that is way less cool). These puppies are going in a styrofoam bog and being overnight to their new happy home in NYC. The green chili shortbread I picked up probably won't make it past the airplane ride, they are a little addictive. I am blogging from my home-home in Colorado today. My flight was eventful and included being delayed because of Air Force One, a massive storm, and really bad turbulence. The important thing though is that I am home and not in NY. Yay for a much needed break. 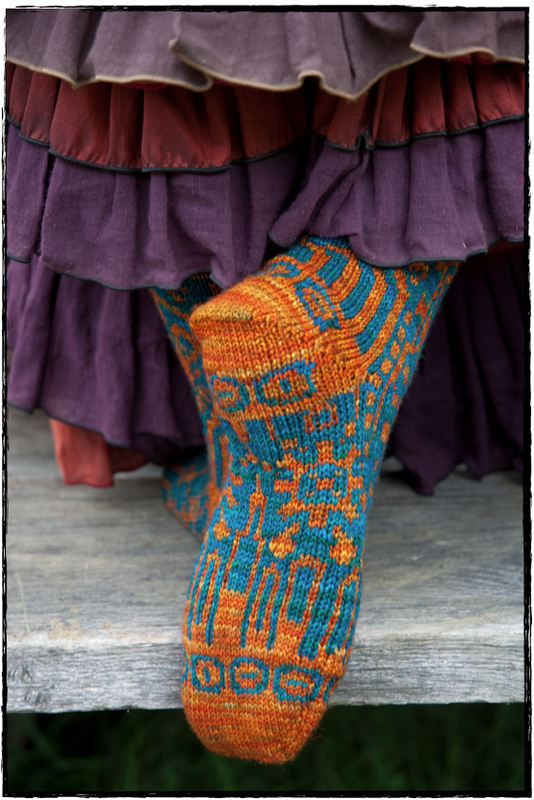 Besides coming home and the fall tv season premieres, this week marks the fall pattern release from The Sanguine Gryphon. 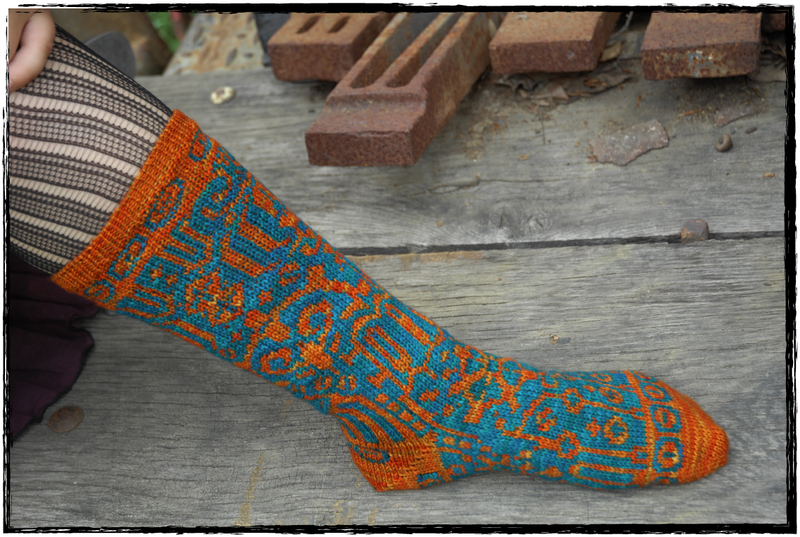 A steampunk themed collection which includes a sock pattern I designed!! I give you Gotham Skies! Pictures are from The Sanguine Gryphon taken by photographer Kris Northrup. I want to thank The Sanguine Gryphon for including my pattern, and I would like to thank Stephannie for editing and teaching me quit a bit while doing so. I am so excited to present to you my newest pattern(s) Hocus Pocus: A Halloween Cowl and Bag! 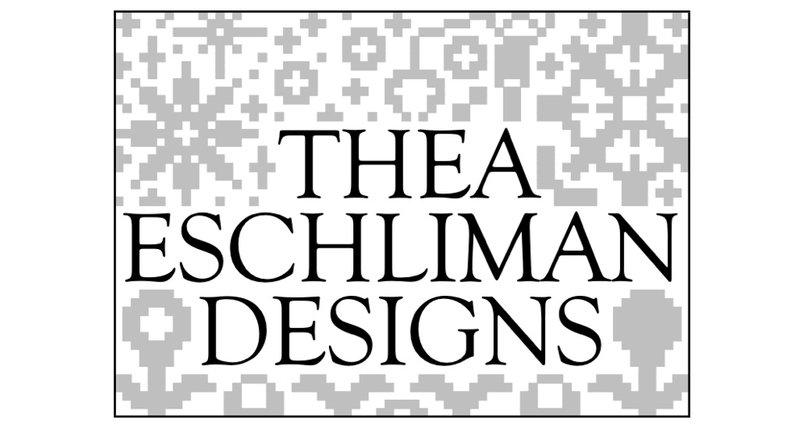 This design started by accident. I was attempting to chart the pattern of a sweater seen in a picture from one of our historical fashion books at work and rather than look like the very swedish design in the picture it started looking like an owl. I decided to just roll with it and what developed was this Halloween pattern. My favorite thing about August is you can start ignoring the fact that it is still summer and begin to collect the halloween magazines and catalogues that seem to come earlier and earlier every year. This year rather than just read the Halloween Martha Stewart Special, I put my hands to work creating a little Halloween so I could share it with all of you. 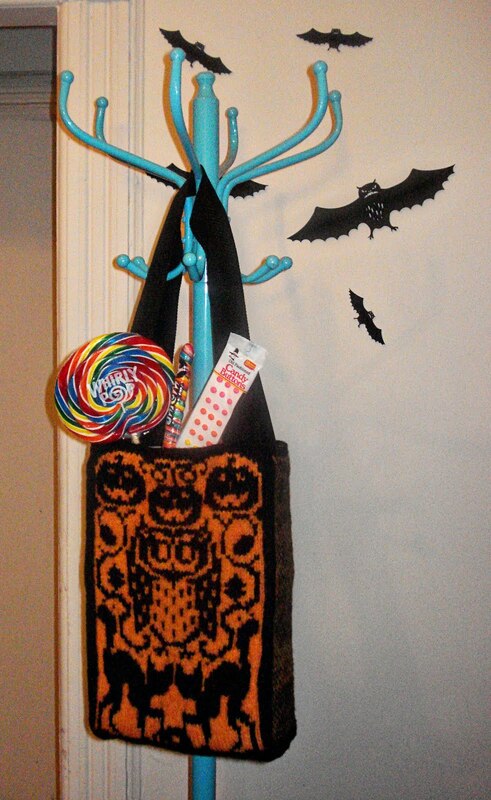 The E-book includes both the pattern for the cowl and the Trick or Treat Bag. 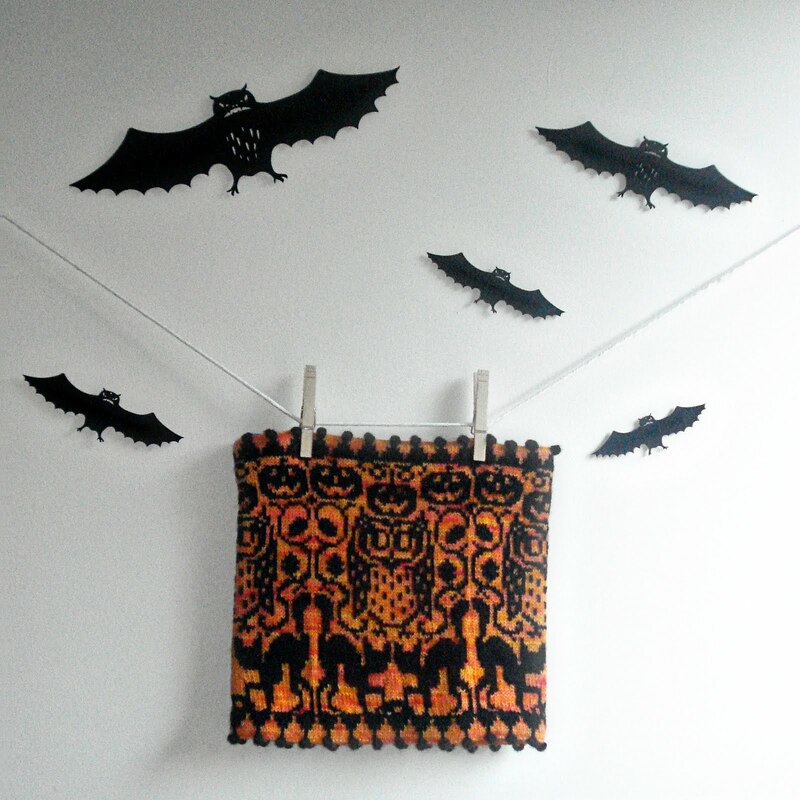 The cowl is fairly quick and easy, the bag requires a bit of finishing work including felting and stitching, so give yourself plenty of time to finish before Halloween. My favorite thing about October besides Halloween (and my birthday, 30, there is no way I am that old!) is Rhinebeck Sheep and Wool festival! I know for sure I am bringing this bag so keep an eye out for it. My mom had suggested filling it with candy to hand out but I told her that I plan on stuffing it with yarn. Besides, unless you handing out Artichokes French or Maple Cotton Candy, the Rhinebeck crowd probably won't be interested. 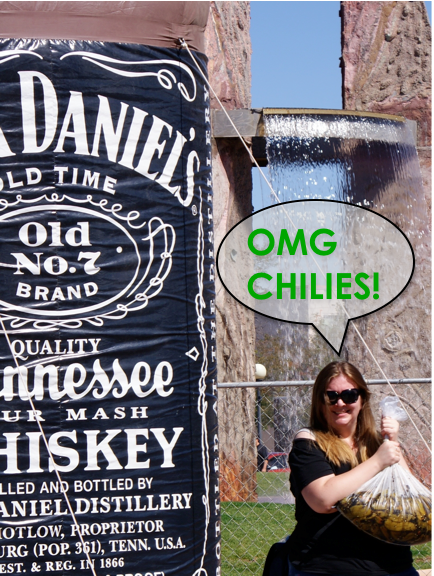 Speaking of Rhinebeck, Leila and I went to the Dutchess County Fair last weekend. I will post the pics of chickens with hats, and carnival games soon.